Travelling Times: Considering A Cruise Holiday? When you're looking for a fabulous getaway, perhaps the holiday of a lifetime, the chances are you will come across a cruise holiday at some point or other. And let's face it, when it comes to finding the holiday of a lifetime, a cruise won't be too far off the mark. Take your pick from a whole world of destinations, taking in a spectacular array of itineraries ranging from voyages to the Caribbean and the glorious Florida Keys, to the stunning Aegean and Ionian seas around Greece, or perhaps the magnificent Norwegian Fjords. Of course, such holidays don't necessarily come cheap. So for many of us, the chance to enjoy a memorable cruise holiday is one that must be carefully planned to arrive within a strict budget - and most of the time that means hunting for cruise deals. Last minute cruises are a great money-saver. 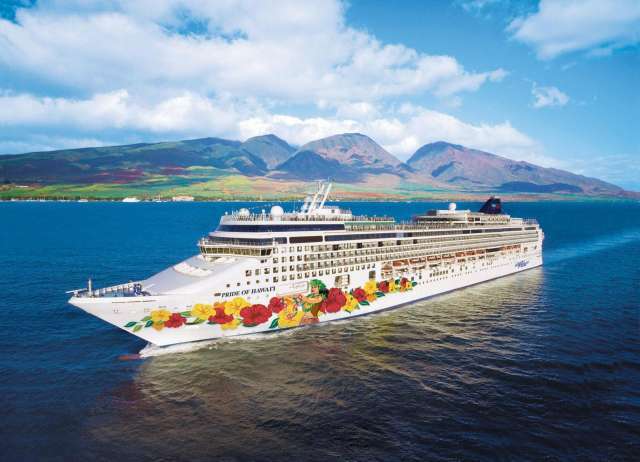 Just like package holidays, cruise getaways will often come down in price in the last few weeks leading up to the departure date. This is to enable the cruise operator to sell off those last few holidays prior to the departure date - after all it's better to sell the cabins at cost rather than let them go empty. For customers this represents an excellent opportunity to snap up a bargain. You'll get exactly the same holiday as advertised previously, except a little cheaper. Of course availability is limited and you'll need to be on the ball to grab the cruise that best suits your holiday wish-list, so be vigilant, and also be prepared to jet off in just a week or two's time! If you're after a longer itinerary, or if you fancy jetting off to faraway shores like the Caribbean, it may be better to plan your holiday and book well in advance. There are various early bird deals on offer for cruise holidays departing next year or even further ahead, so if the likes of Grandeur Of The Seas cruises has tickled your fancy, get online or go to your local travel agent to see what kind of incentives they can offer you to book early.